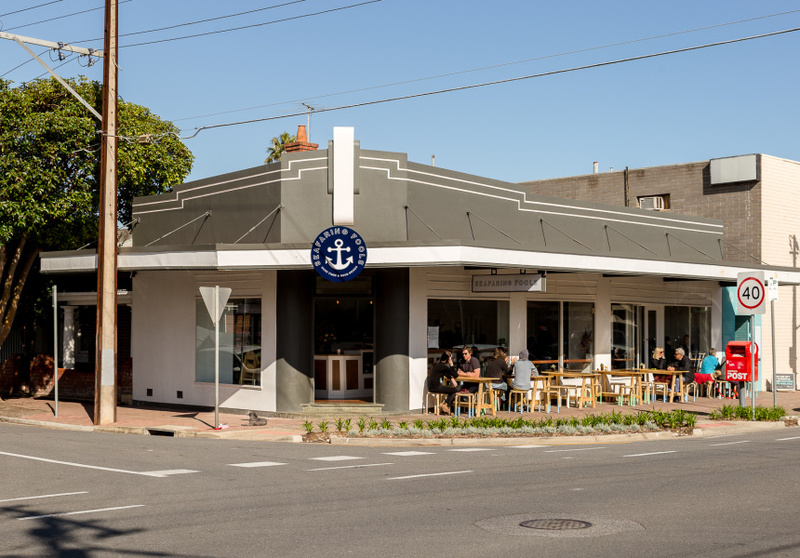 Alistair Corston owns hole-in-the-wall coffee shop Seafaring Fool – singular, which sits in the Grenfell Street-facing corner of JR’s Surf & Ski. Seafaring Fools (plural) is in Glenelg South, in a spot Corston missed out on once before. The former boat captain has a soft spot for the area; he grew up around the corner on Ramsgate Street. The 61-seater cafe has an Art Deco frontage and north-facing bay windows. Art is beamed onto the wall by a projector. Compared with its seatless Grenfell Street sibling, it’s a mansion. 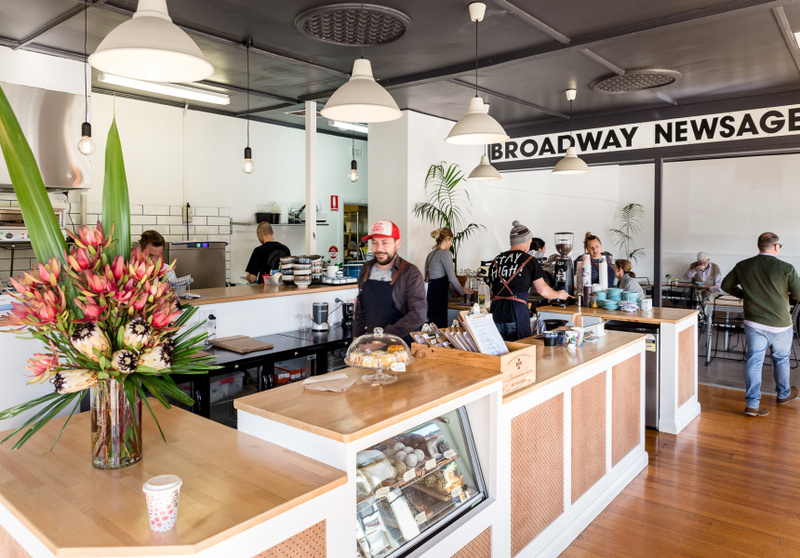 Corston recruited two long-time mates to share the load of the (notably larger) outpost, chef Ben Nash Borsa Pasta Cucina) and barista Joel Materne (Froth and Fodder. The usual menu staples are complemented by a few standouts, such as the pork and coriander dumplings with broth, and a Reuben sandwich. 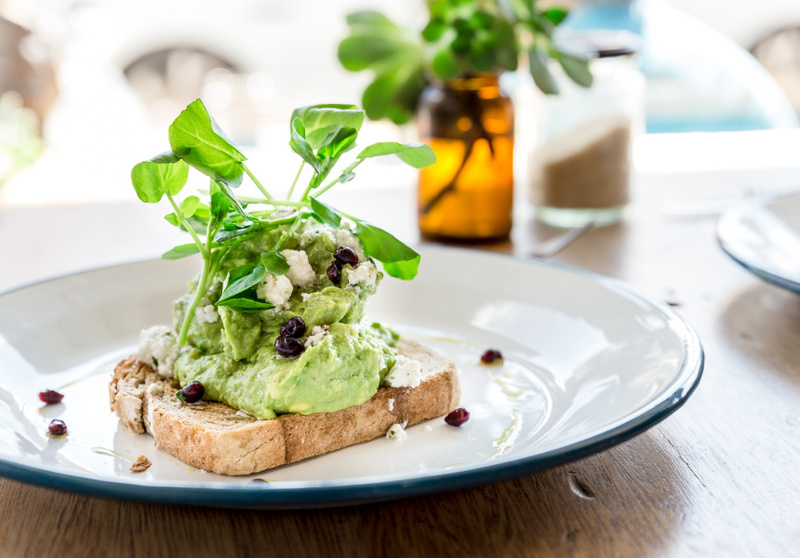 South Australian produce takes centre stage: Adelaide Hills Kanmantoo bacon, Fleurieu Peninsula free-range eggs and Pirate Life-battered onion rings. DeGroot Coffee Roasters provides the stimulants. Take note of what the coffee is served in, too: striking HK Living ceramics, a gift from Corston’s mates at Home Supply (in the JR’s building). The (almost) seaside cafe is dog and bike friendly.